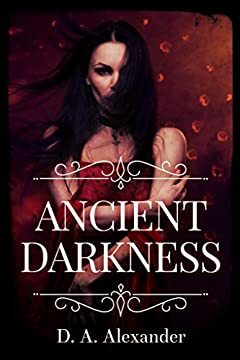 The Vampire Chronicles meets true Blood in this urban fantasy novel. Noah wakes up with no memory of being turned into a vampire, but his instincts tell him to hunt for blood. Over one hundred years have passed since heâ€™s seen the world and he is out of touch with everything around him. Noah is not alone; there is another vampire, a woman, named Maggie who shares in his loss. Together they forge a bond to seek the truth of who created them, and for what purpose. But finding that answer may destroy them.